There must be thousands of options for trekking in Sapa. Women on the streets, hostels and agencies are all vying for your business and push their tours. 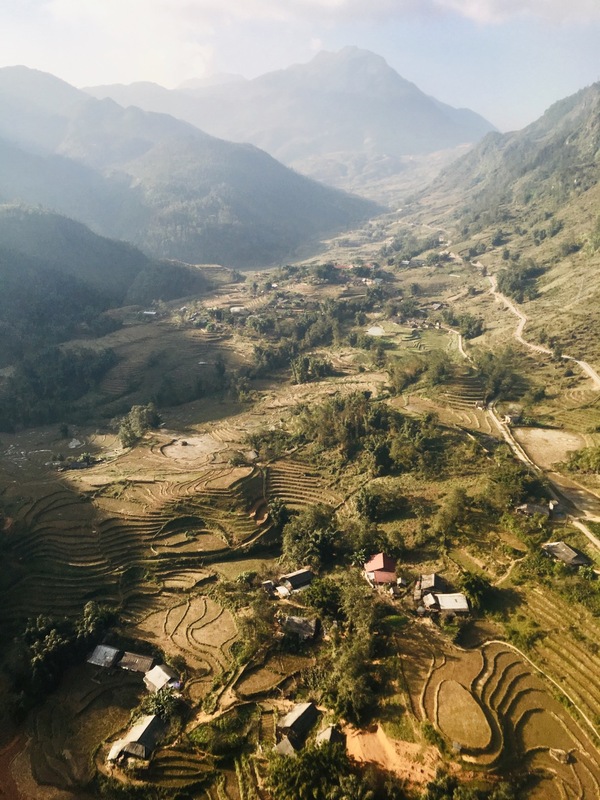 Whether you’re looking for a challenging week of hiking or an easy going stroll through rice fields, someone in Sapa will have a trip for you. 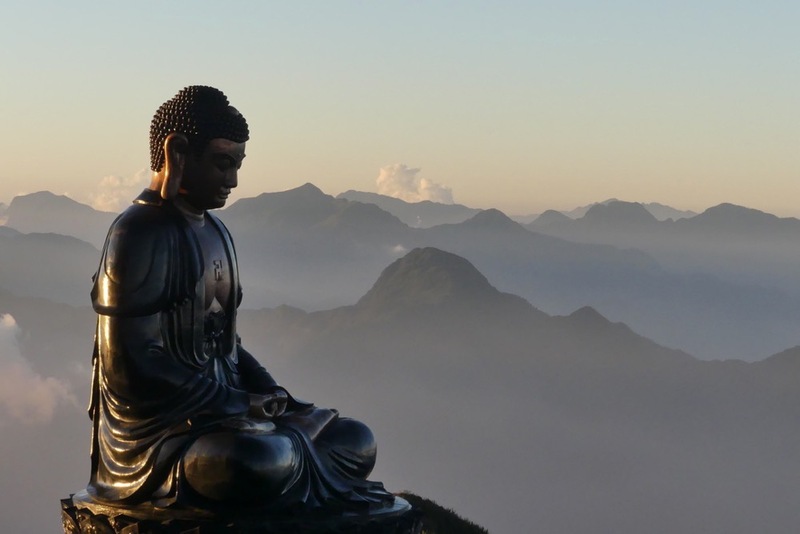 I debated long and hard about what sort trip to take, torn between a strenuous three day hike to the summit of Fansipan Mountain, Indochina’s highest peak or a relaxing amble to some local villages with some epic views along the way. I rather lazily opted to indulge in a trip up Sun World’s cablecar to Fanspian’s 3143m summit and decided I would find a local day trek for the following day. The top of Indochina is an impressive place. We arrived later in the afternoon and enjoyed the expansive vistas largely to ourselves. Though the horizons were draped in cloud, they moved swiftly and majestically over the contours of the mountains while we watched in awe. The sun was just setting as we made our way up the final few steps of the 700 between the cablecar drop off and the trig point. The trip was well worth the 700,000 dong we paid ($30us) to reach the top. Next I had to decide what day trek to take, with a thousand options its hard to know where to start. However, I’d read about a local company who are championed as an ethical and sustainable business supporting local woman and was keen to learn more. Sapa Sisters was established back in 2009 by a group of 6 friends. Two Europeans and four women from the H’mong hill tribe. Having learnt about the difficulties H’mong women face in finding decent jobs with fair salaries Swedish/Polish artists Radek and Ylva began a collaboration with their local friends to address the issues faced. Their idea was simple, a trekking company run by the local women who know the landscape inside out and who work directly with travellers. Thus, Sapa Sisters, the only all female and all H’mong trekking company in Sapa was born. H’mong women face so many complex cultural obstacles throughout their lives, all simply a byproduct of their gender. Men hold more power socially and once married women are considered as belonging to their husband’a families. Though the practice of arranged marriage is declining, it still happens in the region and martial abuse against women is still widely acceptable. Due to the social stigma associated with divorce or separation, many women remain in unfulfilling and abusive relationships. 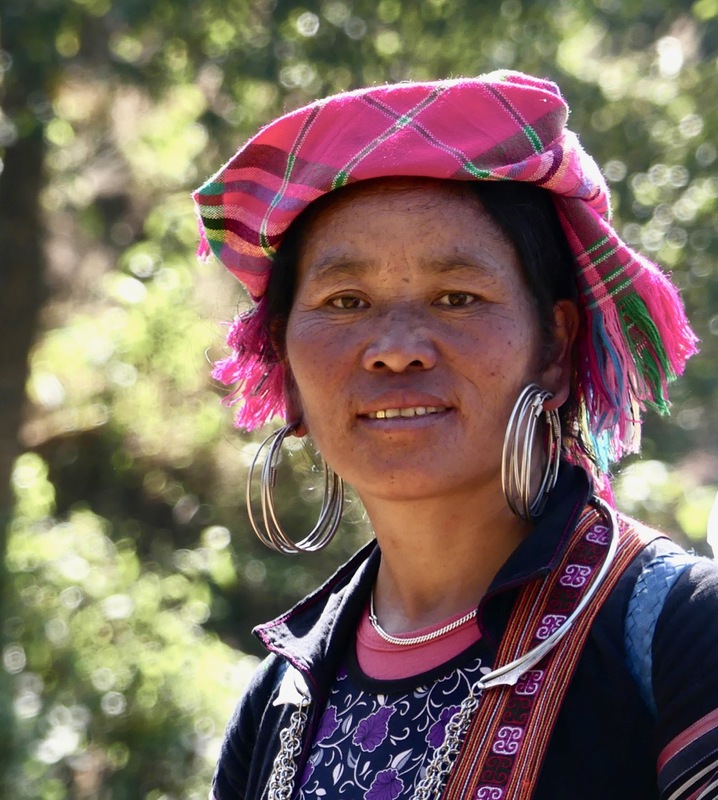 Economically, it’s difficult for H’mong women to support themselves and their families. In fitting with local customs, it’s only men who inherit land from their families and boys are favoured to continue secondary education over girls, resulting in high levels of illiteracy among H’mong women. As if this isn’t enough hardship, the last ten years has seen a huge increase in female trafficking across the Chinese border for the purposes of prostitution and sold marriages. What Sapa sisters offers is an escape from some these hardships. Their guides earn a decent wage, which their husbands recognise as a positive way to support a family. In turn they will take care of the children, the home and any kept animals so that their wives can work. This is a hugely significant step, a recognition of a woman’s independence and value. The enterprise is changing attitudes towards women in a society where they are continually downtrodden. The tours are more expensive than the prices you’ll find in hostels or on the streets but you can rest assure that you will receive a friendly, informative guide whose (often self taught) English is excellent and most importantly you’ll know that they are receiving a fair wage and changing perceptions of women in their society. This positive social chain reaction is something that will outlive any travel memory, souvenir or photograph. So in my mind, worth every buck. I learnt so much from my guide, Sy on my one day trek. She told me about her life, her husband and children and what it means to be a 25 year old H’mong woman with two young children in Vietnam today. Dodging hawkers was a challenge, as with many places in northern Vietnam but the trek itself offered stunning vistas and an eye opening look at local life. 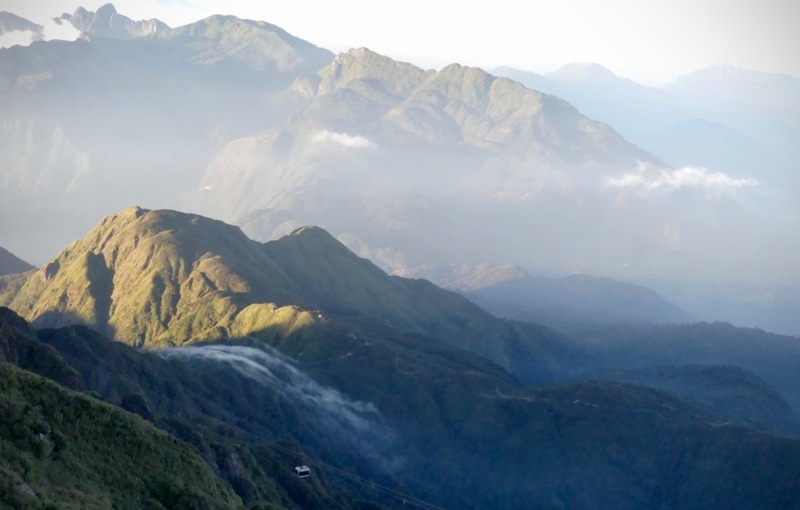 I’d urge anyone looking to do a trek in Sapa to check out Sapa Sisters’s website, or pop in to their office opposite the central station for a chat.